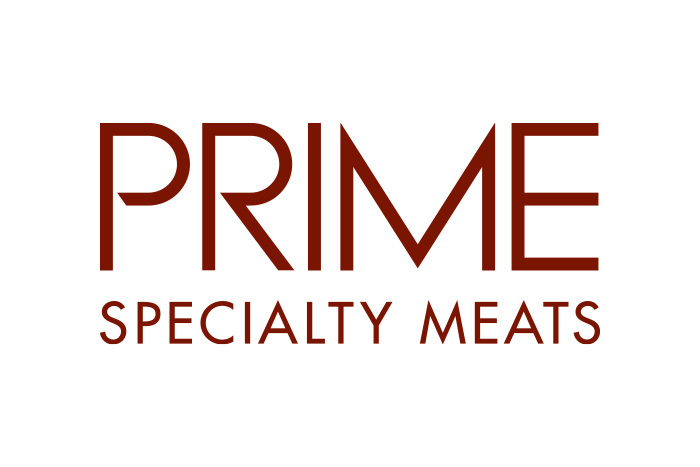 Originally located at Ferry Rd Market on the Gold Coast, now also at James St Market in Fortitude Valley, Prime Specialty Meats appeals to discerning foodies who care about where their meat comes from. The bold design scheme integrates traditional and modern materials, such as copper and acrylic, within the interior fit-out. 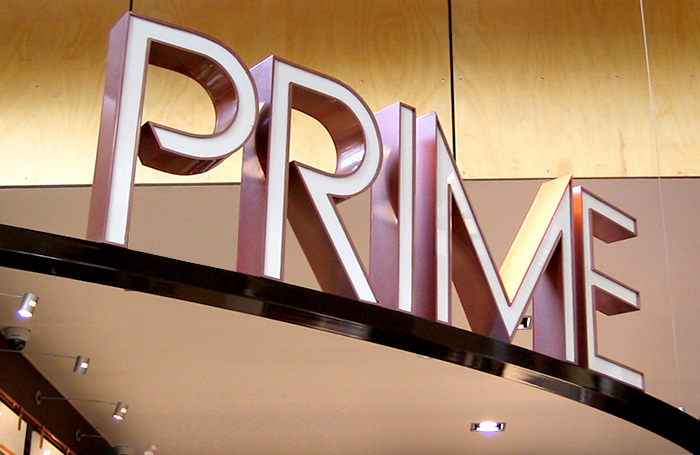 Acrylic letters were sprayed with metallic paint, rather than fabricated out of real metal, to fit within the budget. Simple product labels and price ticket templates were designed to economically brand pre-packaged products and enable staff to quickly change prices and add new products to the display cabinets.